It’s quite a sorry state of affairs when a company like BlackBerry – a major player in the smartphone industry only a few years ago – must resort to taking cheap shots at the market leaders in order to score itself some headline coverage. 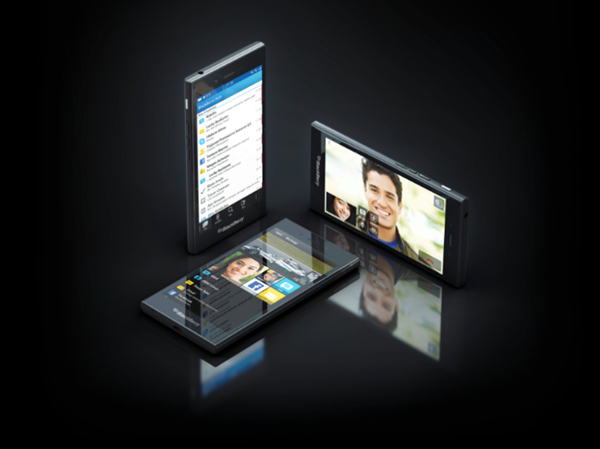 The demise of the Canadian outfit has been well documented in recent times, and with its market share having plummeted to the point where Windows Phone has just overtaken it, many of BlackBerry’s head honchos have fallen victim to a major reshuffle. 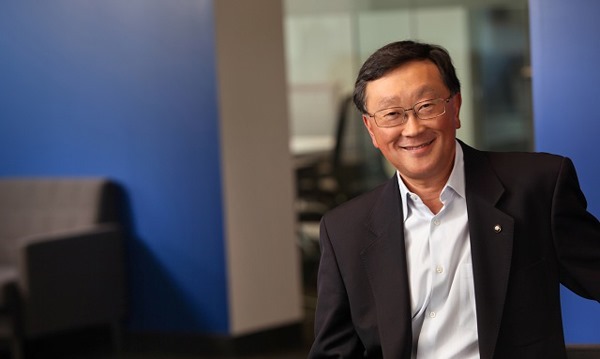 John Chen recently replaced Thorsten Heins as CEO, but instead of brimming with new ideas as to how BlackBerry can turn its fortunes around, he has instead begun his career by labeling iPhone users as "wall-huggers." In making his assertion, Chen wasn’t – as I initially suspected – referring to the fact that smartphone users can often be seen standing against a wall, completely consumed by their smartphones at social gatherings. He was, rather, taking a pop at the Cupertino handset’s poor battery retention, but even so, it’s unlikely that anybody at Apple – or wielding an iPhone, for that matter – will be too concerned about what Chen thinks. 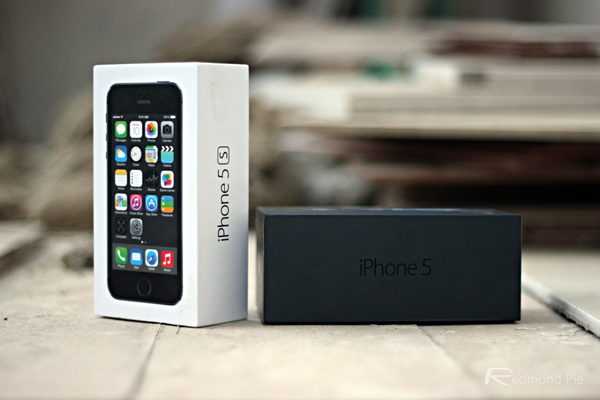 As an iPhone user of many years, I can personally attest to the fact that the battery is not its strongest feature, but with swathes of great apps, a refined, thriving ecosystem and a build quality that only the HTC One has really come close to challenging, it’s not a fluke that the iPhone is the biggest-selling high-end handset on the market. Every report pertaining to BlackBerry seems to have some kind of negative connotation attached, and Chen’s sentiments will, if anything, only draw further ridicule. Fiercely loyal to the qwerty keyboard form factor, which, as it transpires, consumers are not all that bothered about, BlackBerry is now paying for not following the lead of iOS and Android, and with Windows Phone – a platform that has had struggles of its own – now ahead of the BlackBerry OS in terms of market share, Chen looks to have jumped aboard a sinking ship. Still, as a small fish in a big pond, BlackBerry will probably be taking quite a few more digs at its rivals as it faces the monumental task of trying to re-establish itself as something more than a spent force.